My name is Rafi Gasner and I’m excited to be Rosh Yachad Vocational Program(Voc) this summer! I am currently fulfilling the Bnei Akiva dream of living in Israel. I made Aliyah in January after finishing my Bachelors of Science in Nursing from Ryerson University in Toronto. 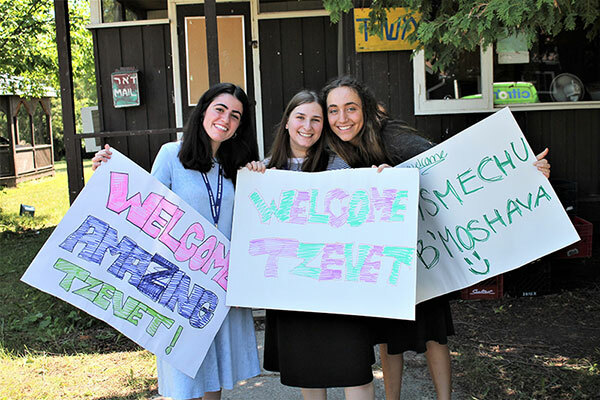 I spent the past few summers as Rosh Yachad at Moshava Ba’ir Toronto which beautifully combined my passions for Bnei Akiva and Yachad. I have been involved with Bnei Akiva as a chanicha, madricha, Rosh Beit Midrash AND summer Tzevet Bachir. 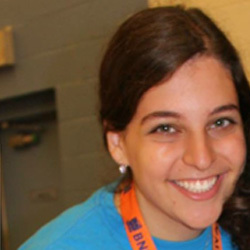 I volunteered for Yachad throughout highschool and then became a Toronto Program Coordinator. 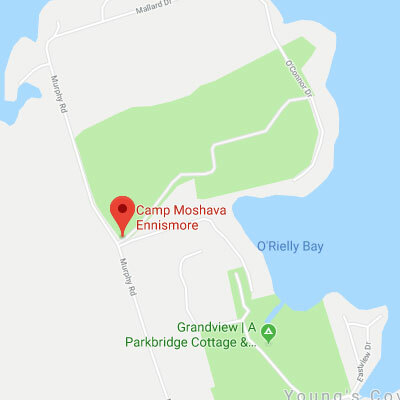 I can’t wait to be part of the Moshava Ennismore family and meet all of you! Feel free to contact me with any questions at GasnerR@ou.org !